Guava is one of the tropical fruits that people love to eat. Apart from its sweet taste, it is also oozing with lots and lots of essential nutrients. These essential nutrients are what contributes to the wholesome health benefits of guava. More than the fruit itself, some other parts of the plant is beneficial for the health –just like the leaf. The guava leaves are oozing with so many benefits too. In fact, the guava leaves are beneficial in treating various health conditions. 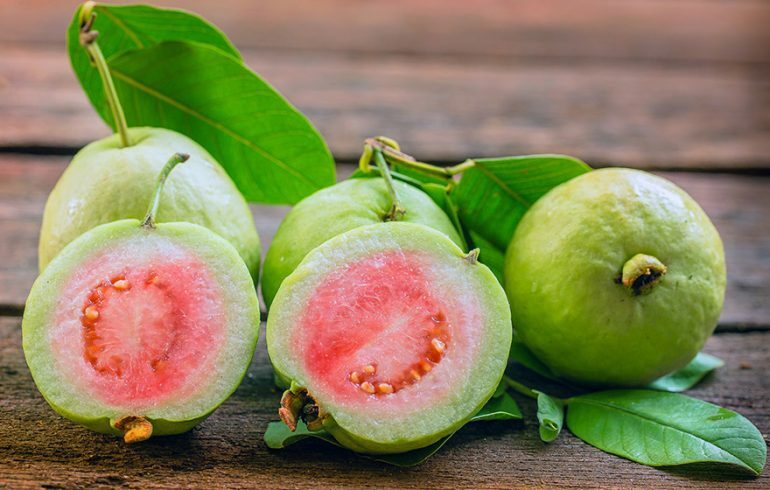 Give this article a read and get to know more about the amazing guava. Worry less, because you will learn a lot from this article. 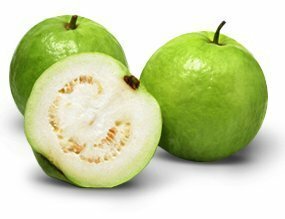 Scientifically, it is known as the Psidium guajava. 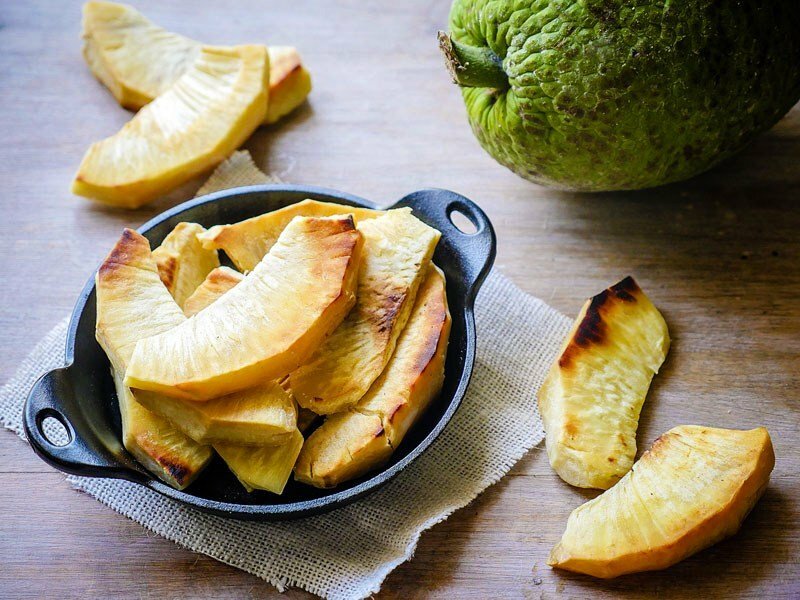 This tropical fruit has a unique nutrition profile, unique flavor, and a lot of health-promoting qualities. This evergreen, small-growing, tropical tree originally comes from Central America. Guava is a very popular fruit in various tropical countries in the whole wide world. It is famous for its sweet and tangy flavor, as well as its many uses. Nevertheless, there is more to the guava than meets the eye. A lot of people consider guava as a magical fruit due to its wide-array of nutrients and medical uses. 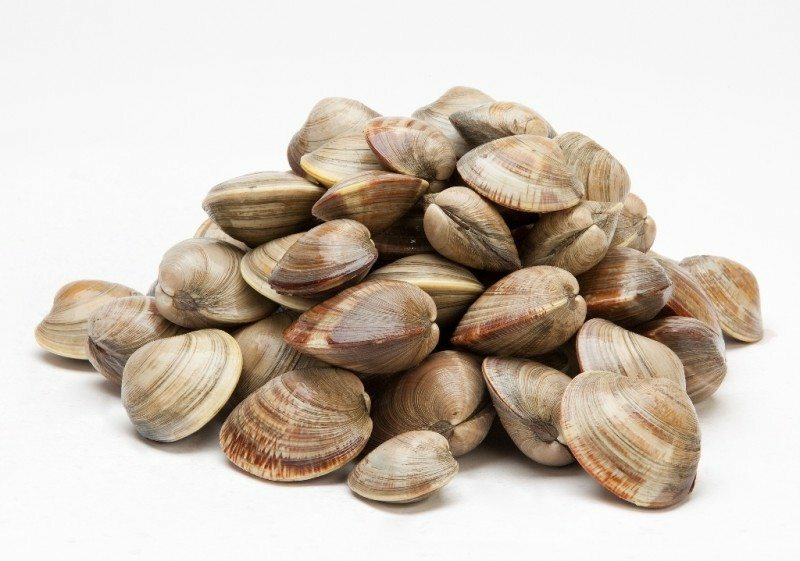 As a matter of fact, just recently, it is considered the ultimate superfood. This particular tropical fruit is also on top of the list of the antioxidant-rich foods that has loads of vitamin C, lycopene, and vitamin A. Apart from being a great snack when in raw form, the guava flesh may also be beneficial in cooking or baking. Not just that, its leaves, skin, and even the seeds may also be eaten or even used medicinally. In today’s day and time, the guava is grown in tropical countries all over the world. Furthermore, the guava trees are outgoing and have the tendency of growing easily and freely. Nonetheless, most of the commercial supply of guava in the world comes mainly from the wild. 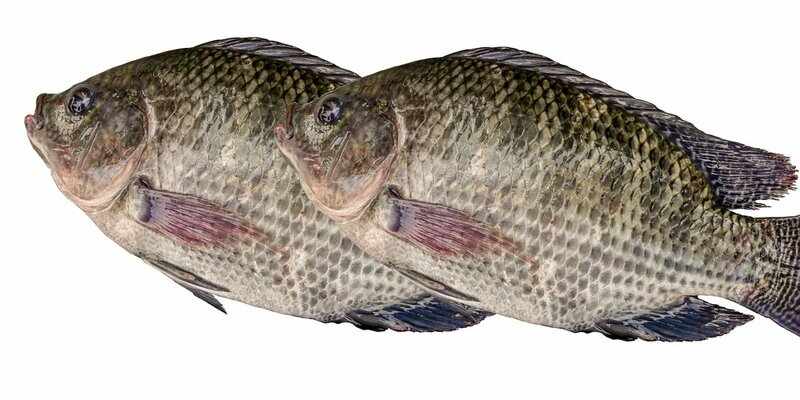 In the countries where it is being produced, it is a bit inexpensive because of its availability. A food for the people –indeed! The guavas are low in calories content and are an incredible source of vitamin C, as well as some other essential nutrients. Helps in preventing and treating cancer. The lycopene in the guava is a beneficial antioxidant, which is beneficial in preventing and even in treating cancer. This is probably the best of all the health benefits of guava. Contains more powerful antioxidants than any other fruits. A study shows that guava has the biggest antioxidant punch, in comparison to some other fruits. These antioxidants are beneficial in preventing free radical damages and diseases. Healthy source of fiber. The high fiber content of guava is essential for the heart health. Not just that, it is also beneficial in removing fats, bacteria, sugars, as well as toxins in the body. It may also help in preventing diabetes and heart conditions via lowering the blood pressure levels. 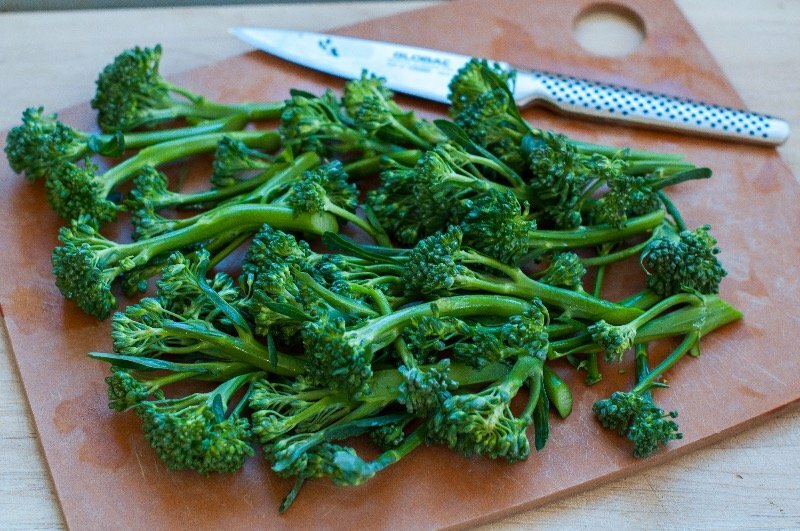 Great source of potassium for lowering the blood pressure levels. The potassium levels of the guava fruit are essential in lowering the blood pressure levels in the body. Helps in boosting the immunity. one serving of guava already has more than 350% of the daily needs of vitamin C. This makes it one of the richest food source of vitamin C.
Antibacterial and antimicrobial. The flavonoids in the guava leaves are great antimicrobial and antibacterial, thus making them beneficial for the health, especially in getting rid of bacteria and infections. 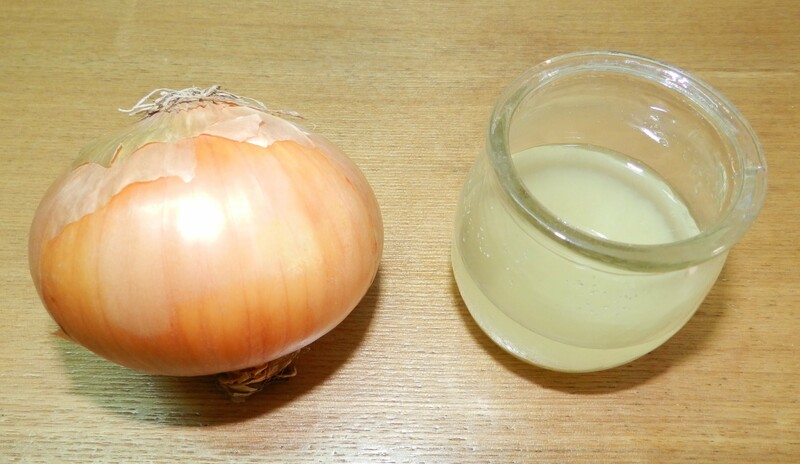 Prevent fatty buildup in the artery. Due to the anti-oxidative and anti-inflammatory properties of the guava leaves, it is beneficial in getting rid of atherogenesis. Good anti-inflammatory properties. The anti-inflammatory properties of guava leaves is what makes it beneficial in treating various illnesses. 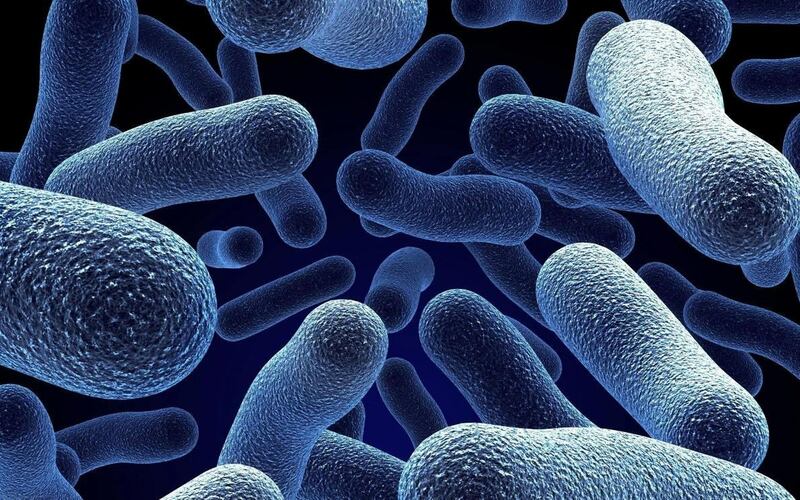 Helps prevent diarrhea and gastroenteritis. 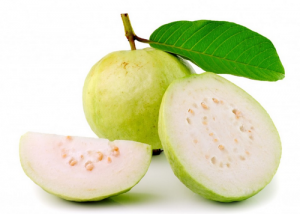 The guava leaf extract is essential in treating diarrhea and even gastroenteritis. Helps treat and prevent diabetes. In the traditional medicine, the guava leaves is essential as a natural treatment for diabetes. Moreover, it is also beneficial in lowering the levels of glucose in the blood.